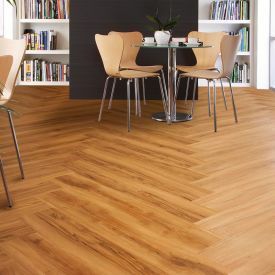 A light-coloured floor is normally difficult to maintain and keep clean, Gerbur's - Washed Cedar manages both with ease due to our extremely durable patented Diamondshield™ PU coating. 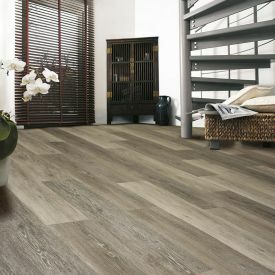 Now you have a stunning floor with the style and effect of a wood floor coupled with incredible durability and excellent value for money. 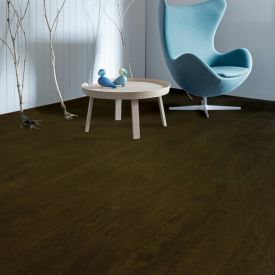 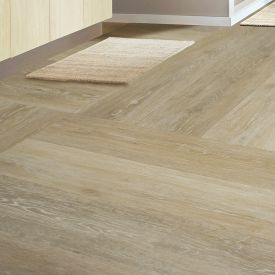 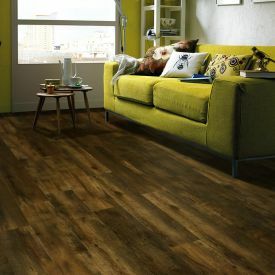 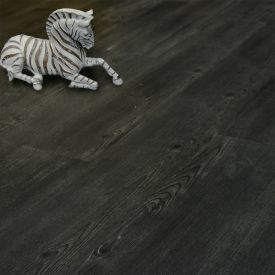 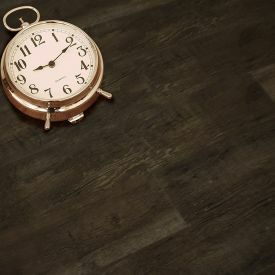 Depending upon the intended application for your floor and your interior plans for your space, the installation type of your vinyl flooring becomes very crucial when you make the decision. 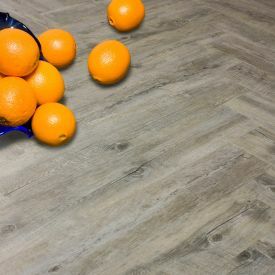 This floor type with its Glue down mechanism creates dimensional stability that ensures to retain the natural characteristic of your sub floor. 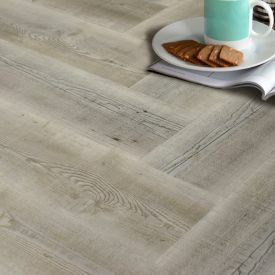 With our recommended underlay and professional subfloor preparation this type of installation enables you to create the desirable wood effect style with no noisy floorboards or chilly stone tiles to contend with.